Participant: please check the status of your proceedings in the proceedings page, if it is not listed there, we have not received it. 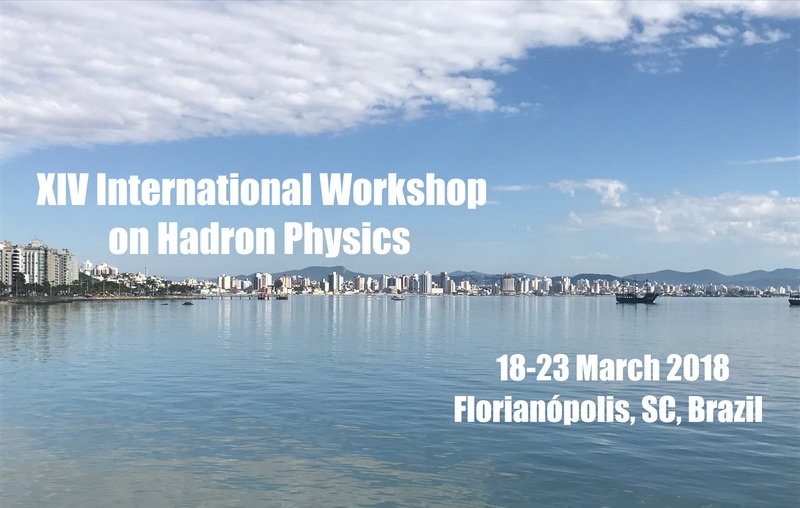 The XIV Hadron Physics was held in Florianópolis, Brazil, from March 18th to March 23rd of 2018. In 2018 we celebrated the 30 years of the first Hadron Physics conference in 1988. Florianopolis is a very nice city in the South of Brazil, located in an island. The Hadron Physics series has an advanced summer school format, consisting of thematic lectures, on frontier topics in the physics of strong interactions, as well as panels presentation. It is characterized by the active participation of postgraduate and postdoctoral students, as well as young researchers newly hired in educational institutions. 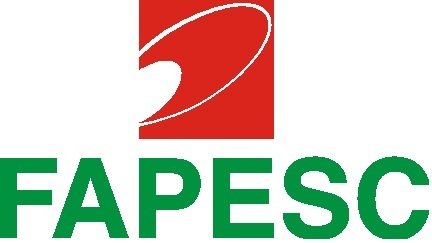 It also promotes collaboration between groups in Latin America and groups of excellence distributed around the world.